Salman is a mechatronics engineer and writes on celebs and politics. 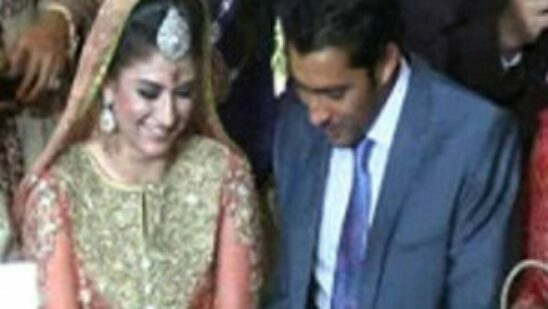 Aisam-ul-Haq Qureshi, Pakistani tennis star, got engaged to Faha Akmal Makhdum at a ceremony in Karachi on 16 July. Former Miss USA Susie Castillo is speaking out about an absolutely disgusting experience she had to endure recently at Dallas Fort Worth International Airport.